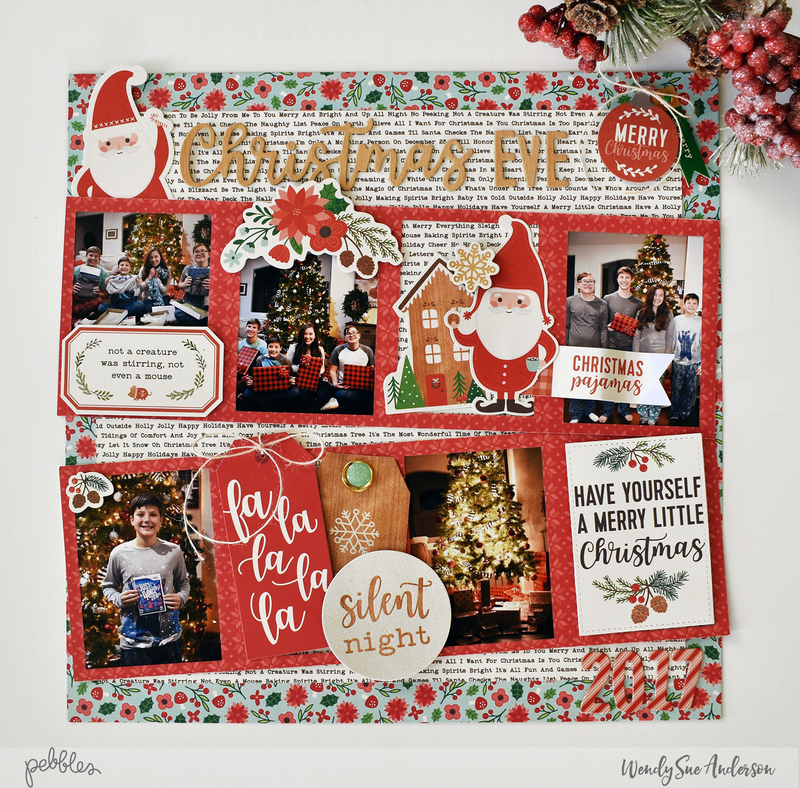 just me...and my little world: Christmas Eve layout | Pebbles Inc.
Christmas Eve layout | Pebbles Inc.
Do you have fun Christmas traditions that you repeat every single year? The kind that don't really need a lot of explanation? We do - and even though they don't need a lot of words, I always have photos that I want to use to document our fun family time. 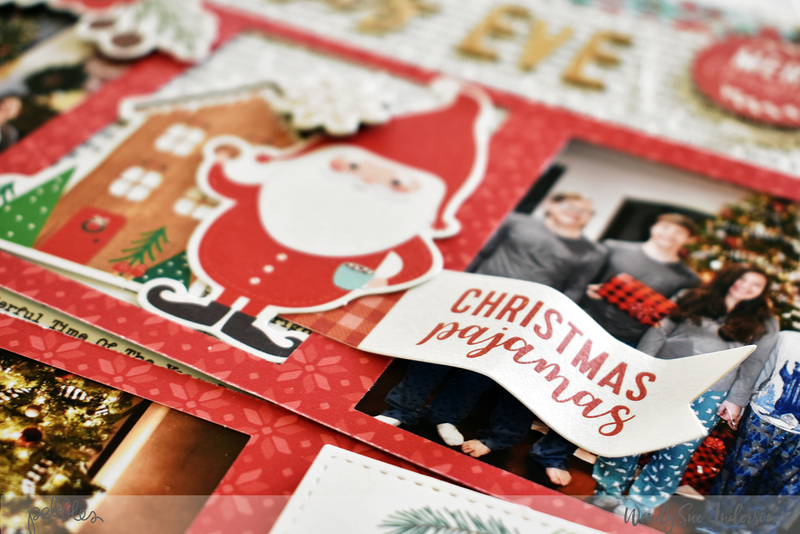 Today I want to share the layout I created to document our traditional family Christmas Eve activities. 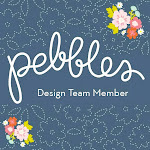 I shared it last month over on the Pebbles Inc. Blog! 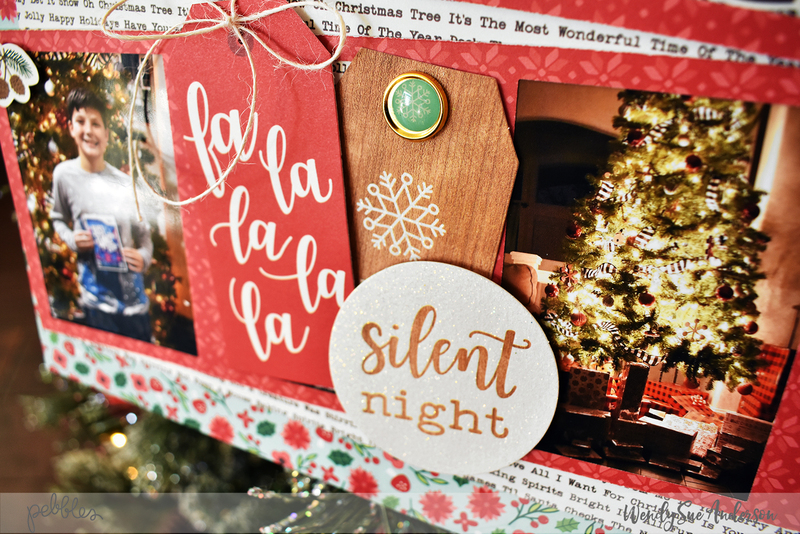 The kids always get new pajamas and a movie or game...just a few of the fun things we all look forward to every December 24th! 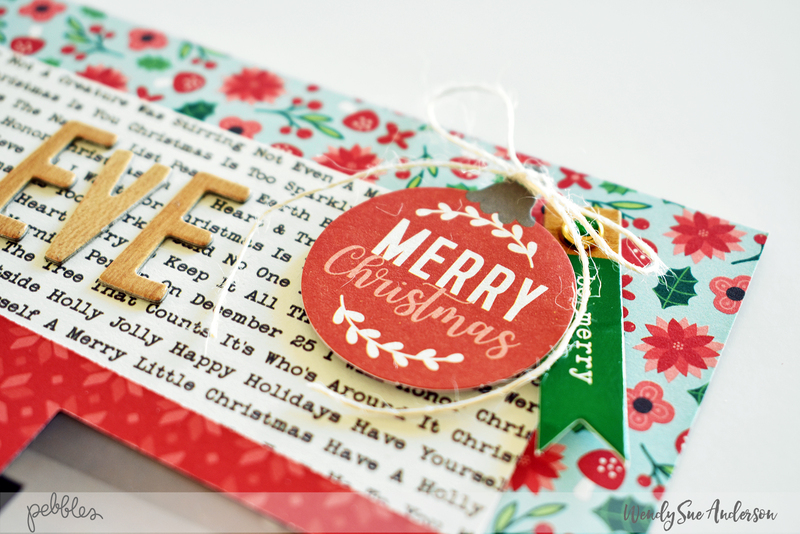 With all of the amazing coordinating products in this collection, it was truly quick and easy! It's fun to get creative and customize pieces to fit your needs! 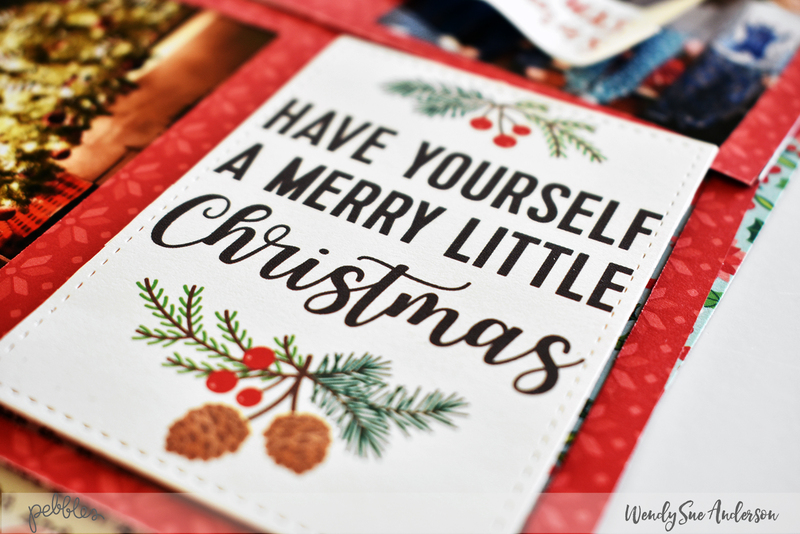 Thanks for stopping by - I hope you took lots of photos this holiday season - now don't forget to document them!! st. patrick's day letter board | pebbles inc.
new year's card set | pebbles inc.
valentine's day frame | pebbles inc.
st. patrick's day cards | pebbles inc.
new years resolution - recipe book | pebbles inc.